Matthew Bourne's triumphant modern re-interpretation of Swan Lake, replacing the traditional female corps de ballet with a menacing male ensemble, comes home to Sadler's Wells for Christmas. This highly original all-male production premiered at Sadler's Wells in 1995 and became the longest running ballet in the West End, before playing on Broadway and touring the world. The all-male cast and menacing sets turn the sweet fairy story into a passionate, high-energy affair. Innovative and exciting, provocative and powerful, this multi award-winning production audaciously transforms one of ballet's best-loved stories into a startlingly contemporary tale. Running throughout the festive period, Matthew Bourne's Swan Lake is a welcome addition to the capital's collection of Christmas treats. What are the best dining options near Matthew Bourne's Swan Lake London? Matthew Bourne's Swan Lake gyms, sporting activities, health & beauty and fitness. The best pubs near London Matthew Bourne's Swan Lake. 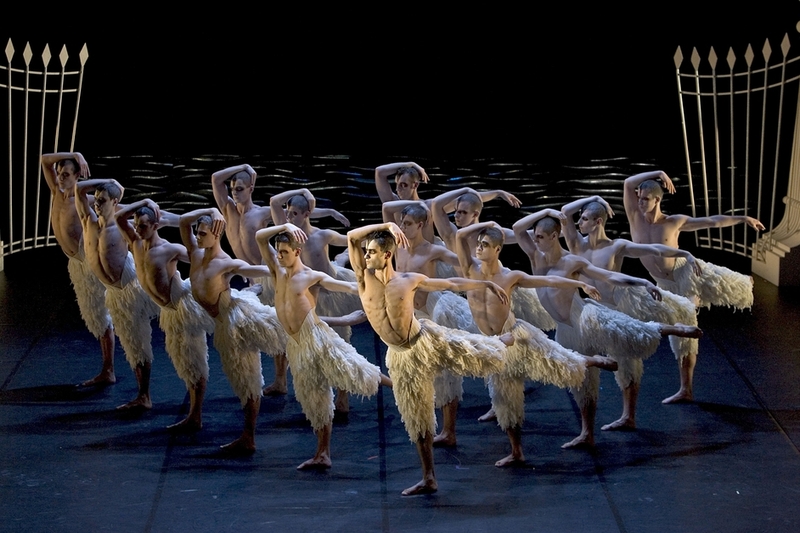 Matthew Bourne's Swan Lake clubs, bars, cabaret nights, casinos and interesting nightlife. Where to have your meeting, conference, exhibition, private dining or training course near Matthew Bourne's Swan Lake. Pop and soul singer-songwriter and BRIT award-winner air tracks from her third album, Real Life.